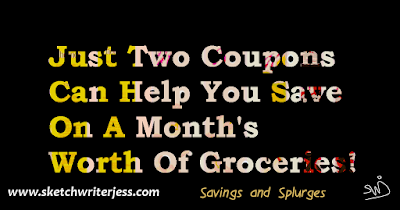 Just Two Coupons Can Help You Save On A Month's Worth Of Groceries! 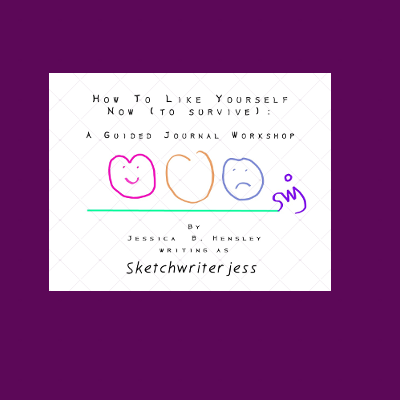 by Jessica B. Hensley, Jess aka Sketchwriterjess for "Savings and Splurges"
If you are in a situation where you need to budget your money because if you don't you may not have much money buy anything at the end of the month. I have a solution that might just make budgeting a little easier to stick too. 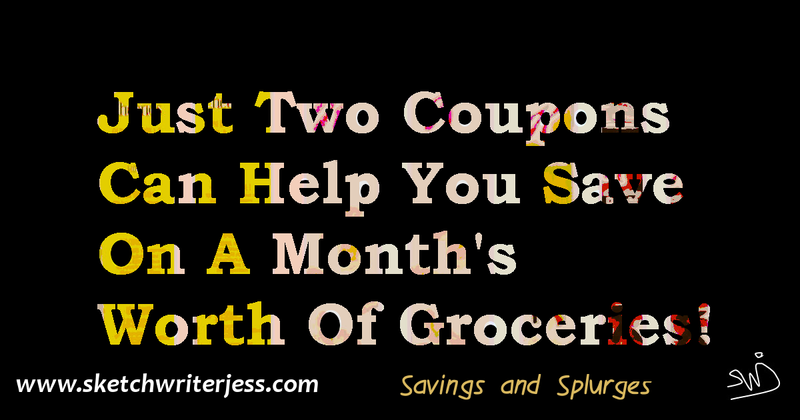 For this week's post about how I saved and splurged, this time at the grocery store, I am writing about shopping with coupons. This is the first time I've ever shopped with coupons with purpose. In the past, I just cut out coupons once and awhile, saved a little money and thought nothing of it. Now, I need to think about how I spend my money. There are lots of things going on right now that are going to throw me off my game if I don't keep my eye on the prize, i.e. being self-employed. 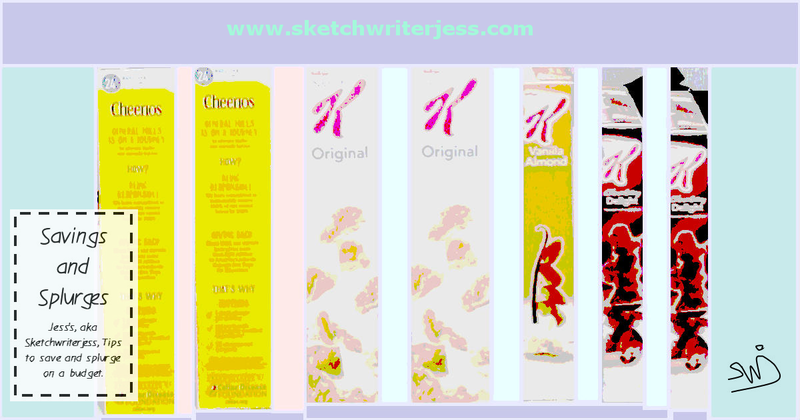 So without further ado, let me tell you my solution for saving money on one of my favorite snacks. 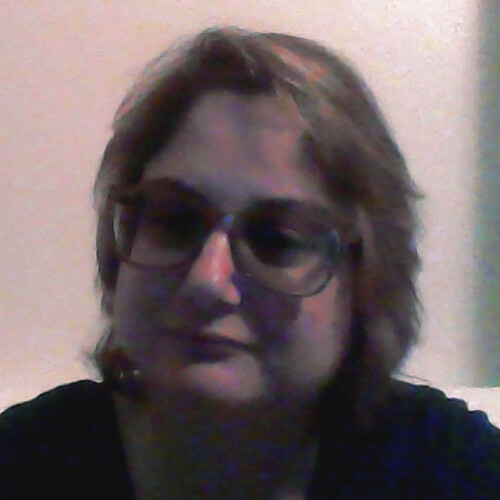 I have been making some changes in my eating habits due to health reasons and knew that I couldn't stay on a healthy eating plan if I didn't have some snacks to eat. The one snack that I absolutely love is cereal. I like the healthier versions. Some have a little sugar, however many times I just buy the original flavors. So I found a couple of coupons for two brands that I enjoy buying for my snacks. They each had a buy x number of boxes, get one for y dollars off. I had other coupons for other things, but I felt that this was the best purchase at the time. 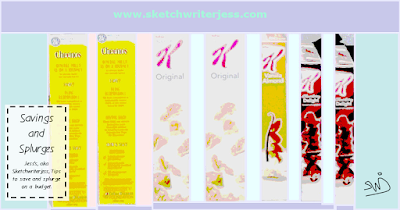 These were manufacturers coupons so they could be used anywhere that had these products. What I found was that the coupons said that I could buy whatever size I wanted and still save money on my purchase. I realized that if I buy in bulk, even though I'm paying more for the amount of products, I'm saving money because I am buying the biggest sizes and it's something that I eat all the time. I felt like the purchase was right for me. Though I saved money, I still wanted something extra, something else that felt indulgent. Enter the soda fixin's. 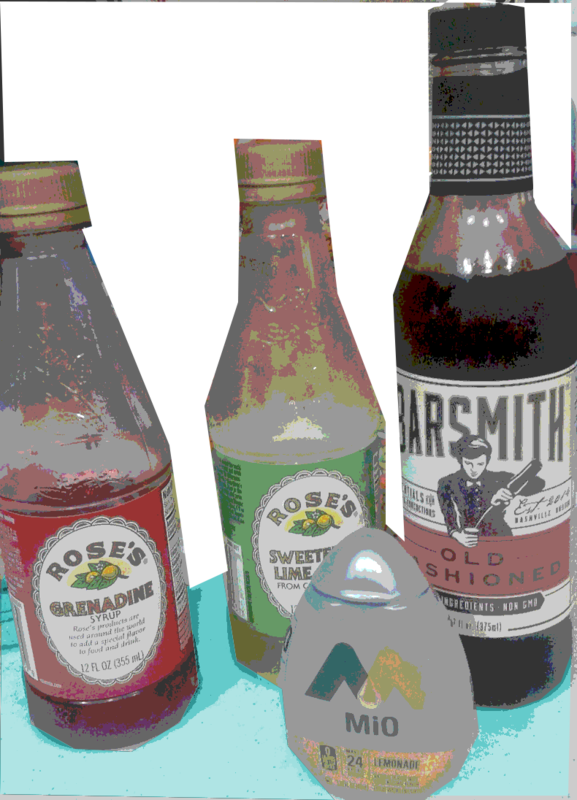 I bought some syrups that are usually put in alcoholic drinks. Plus one for water. 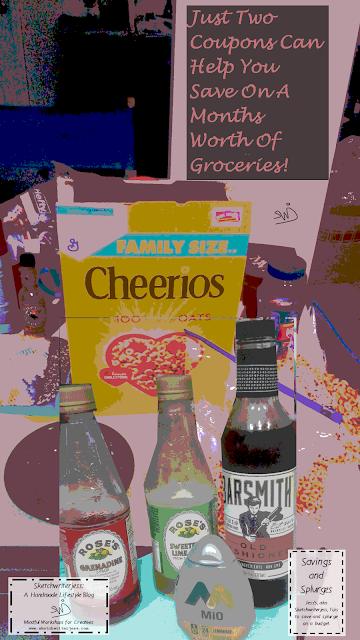 Who says that any of these need to go into an alcoholic drink! Yes I still drink, not often, but it's not something I should be doing too much so I've got the next best thing. Custom soda. Mix syrup/sweetener with seltzer or club soda! I don't use the serving amount listed on the bottle because some of them do contain sugar. If you are a type 1 diabetic, artificial water flavoring is best, even type 2 should use sparingly. So, as a type 2 diabetic, I use about a 1/2 tsp total of each part I put in. Some have more calories then others. I usually only use one or two parts. I'm going to build up my stock of artificial sweeteners for flavoring water so I don't drink sugary drinks every day. Right now I've got one water flavoring. So, buying these extra soda fixin's did bring my total up, however I didn't buy them all at once. I already had some purchased. Yet they will last at least a month if not more. I may even make some into ice cubes so they are extra fresh, the sugar syrups, not the water flavoring. The water flavoring does not need to be refrigerated. Yes, I splurged a bit, but I saved by buying something that I know won't go to waste. In fact there are so many times I've bought something on sale only to have it sit in the cabinet or fridge to expire barely used. To me, that is where so much money is lost these days. I hope this article gave you something to chew on and drink up. For the record, I eat cereal dry with my hands. People think its funny, I don't know why they think it's so funny, it can be eaten dry like pretzels or potato chips. I was so excited when I got these that I bagged up my first box into plastic zip bags and had eaten a big bowl already. All this budgeting stuff makes me hungry. Until the next time I write about my Savings and Splurges. Have a good one! P.S. If you learned something from this article, I'd appreciate it if you go to any of my social media pages and share this article. It's not just about me, I think this can help many people. Pig-Out And Portion: Triple Your Take-Out! When Doubt Creeps In, Take Recovery!